developed for the Rega range of multi award winning 24v turntables. turntables that do not already use 24v technology. Compatible with the Rega TT-PSU external power supply, which incorporates an advanced anti vibration circuit and offers even greater stability. The TT-PSU also has the added convenience of electronic speed change. 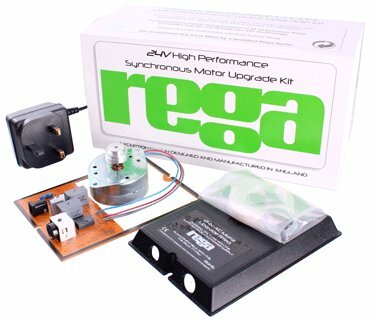 Optimise performance with the Rega upgrade drive belt. Important: The TT PSU can only be used with the RP3, P3-24, P5 and P7 turntables. 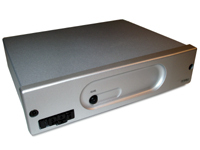 It is not compatible with any other Rega or manufacturers turntables. Suitable for all Rega turntables with the exception of the original Rega Planet turntable.